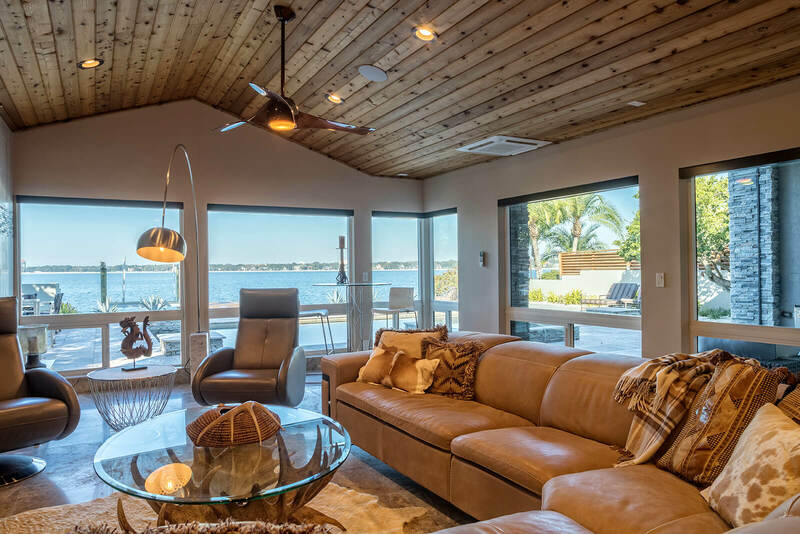 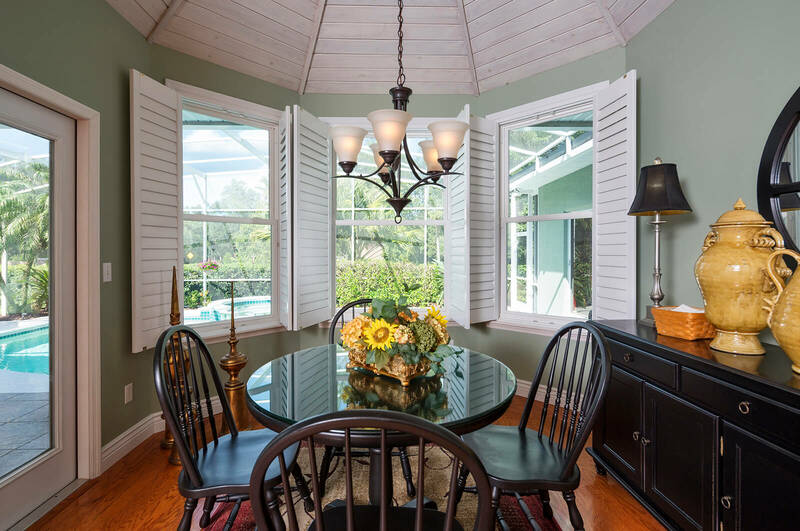 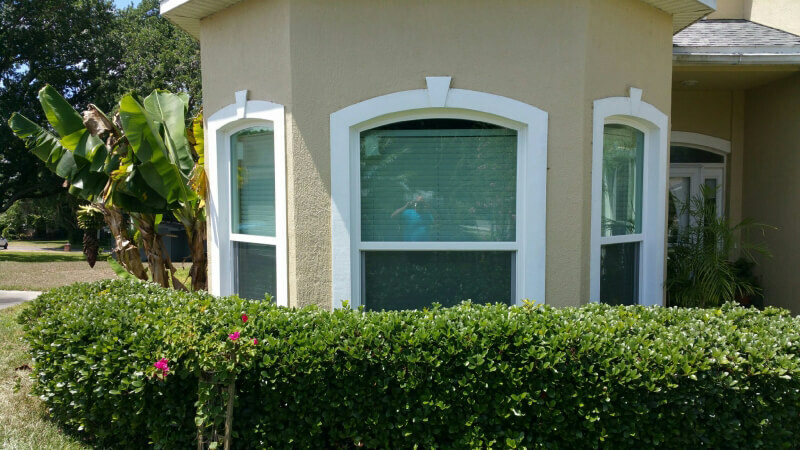 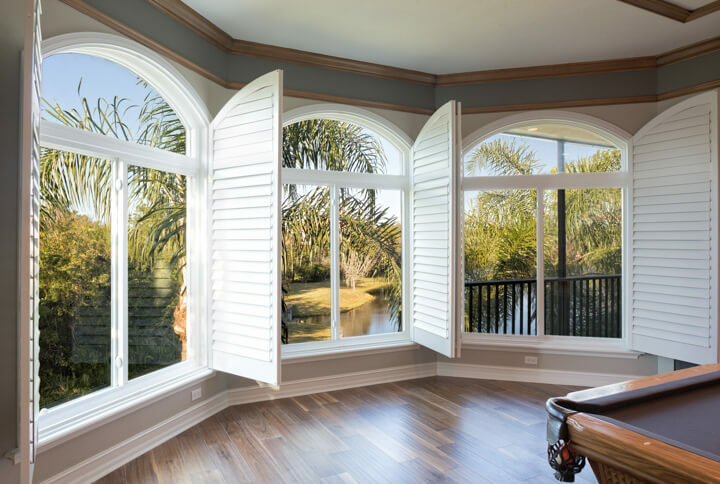 Homeowners in Jacksonville, Florida, and the surrounding areas, that want energy efficient and durable picture windows should look no further than the experts at NewSouth Window Solutions. 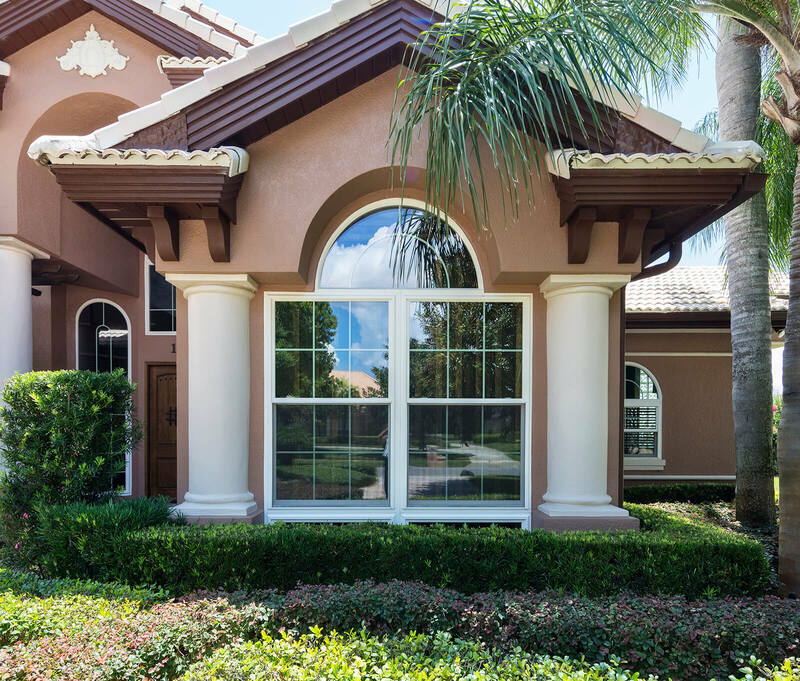 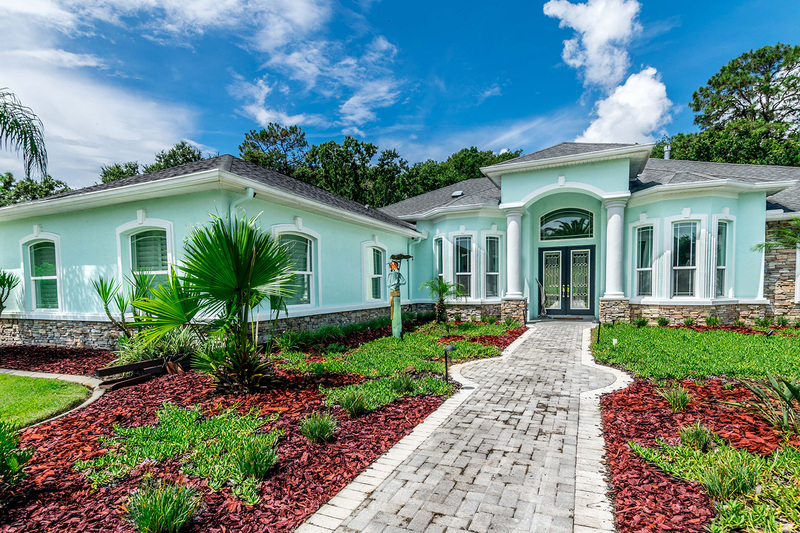 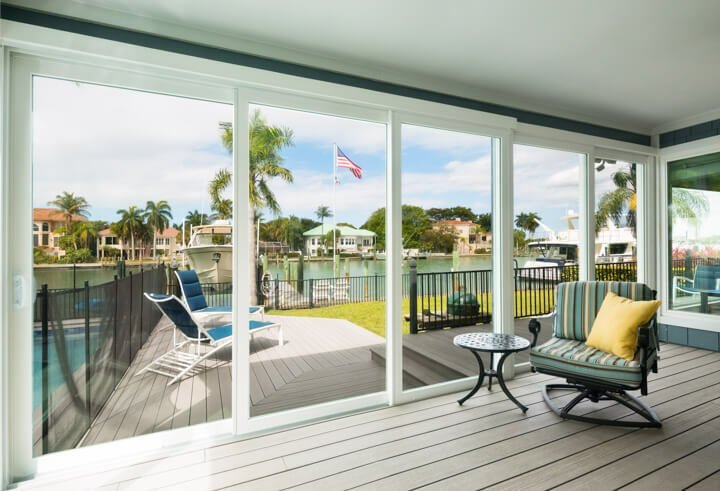 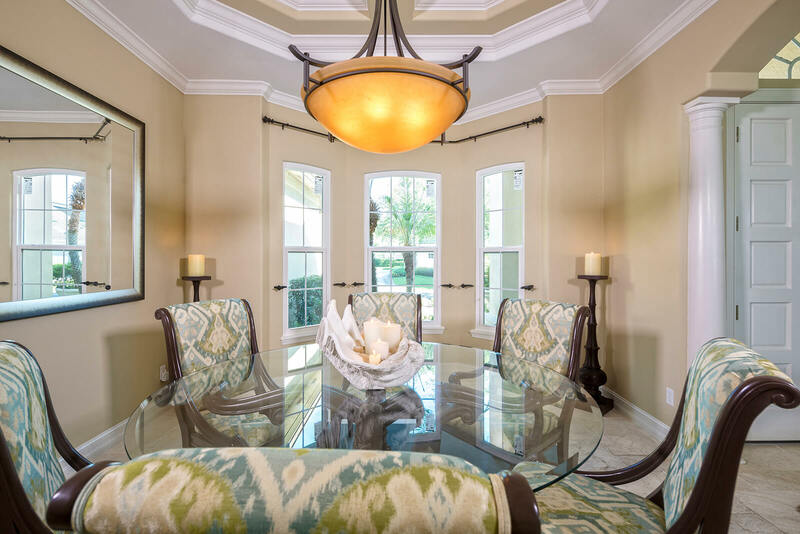 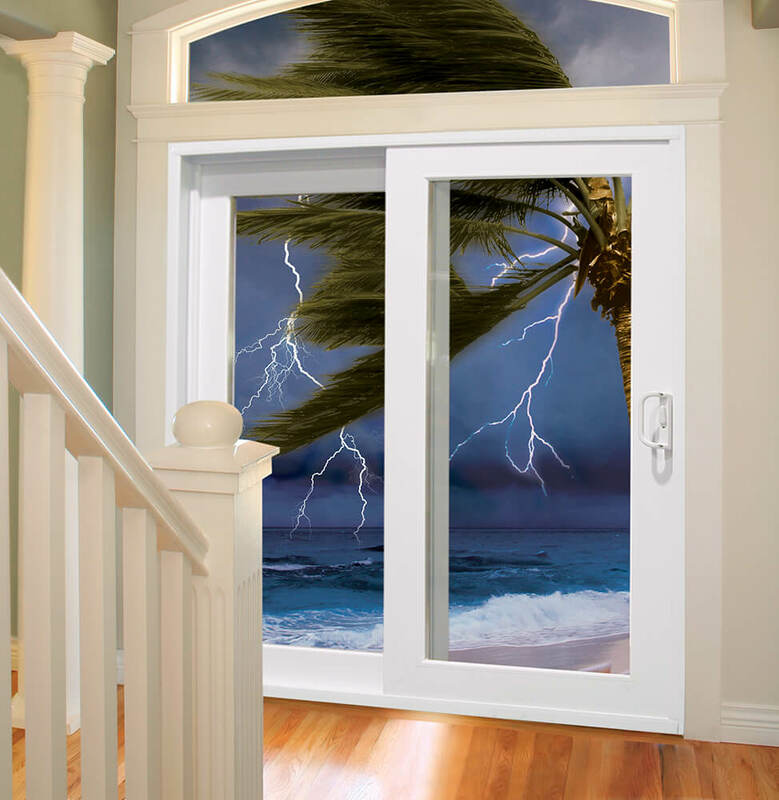 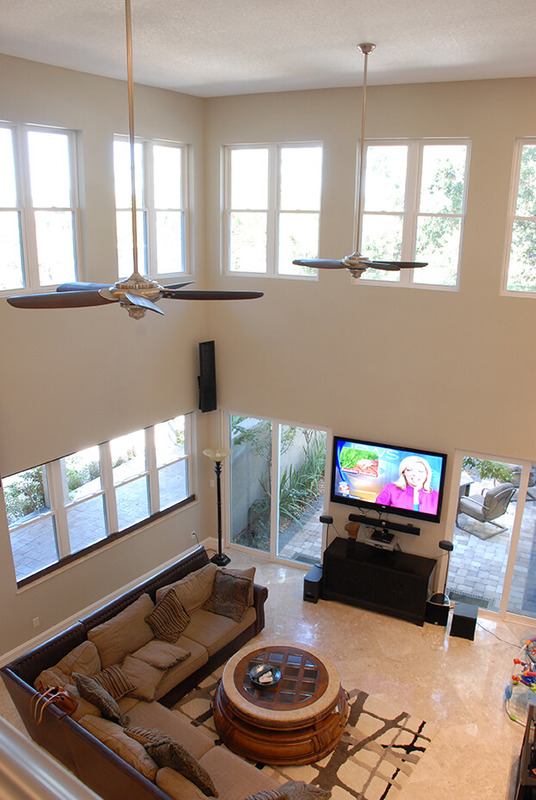 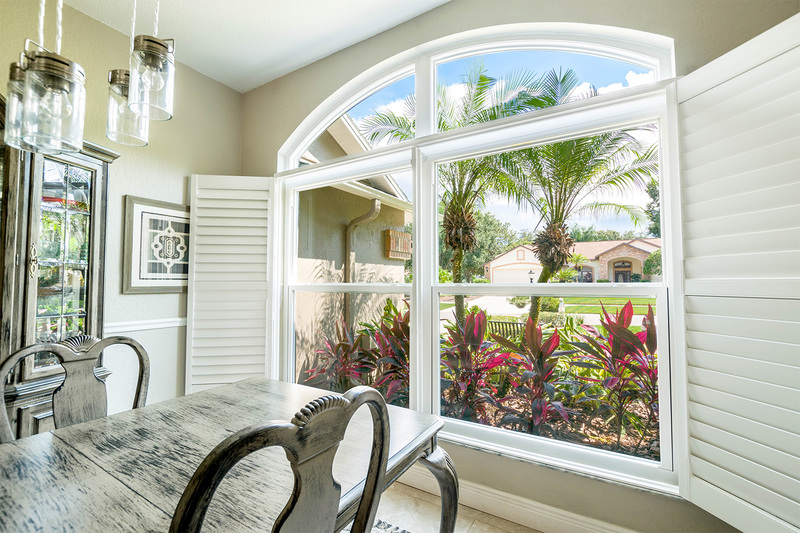 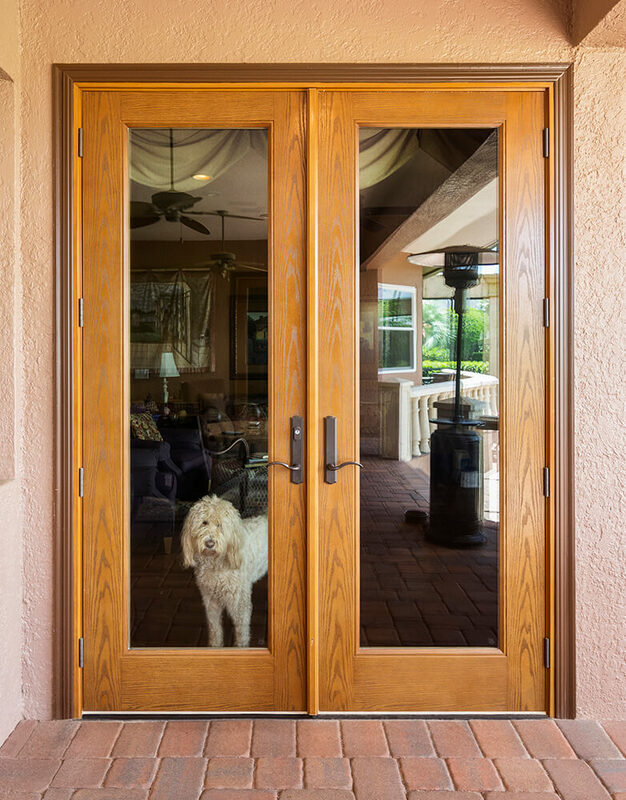 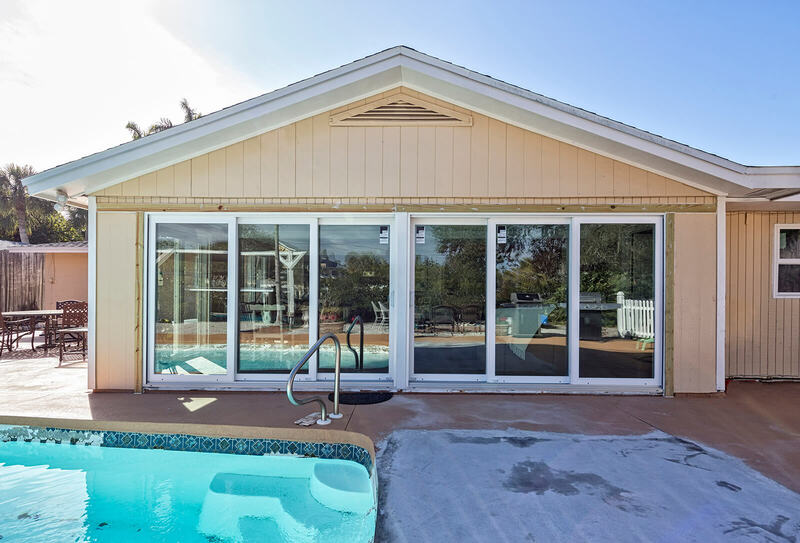 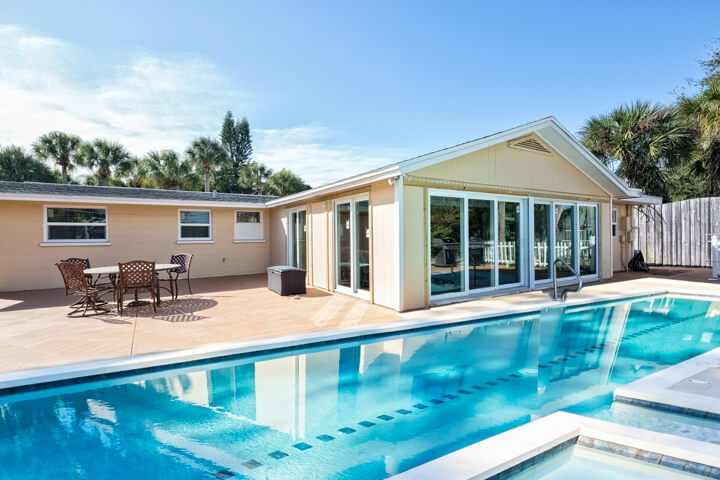 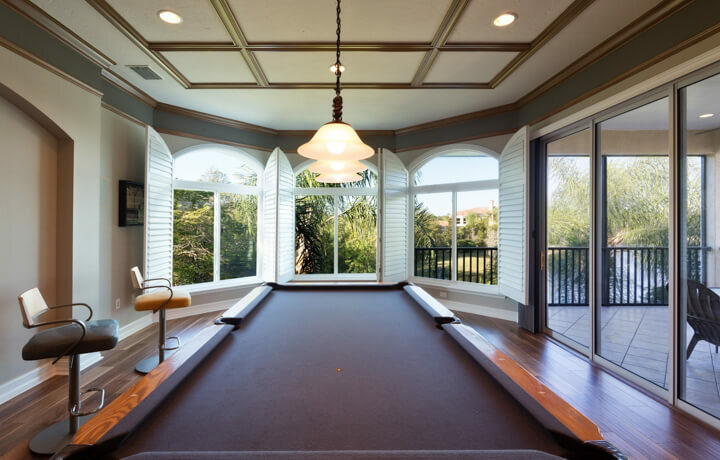 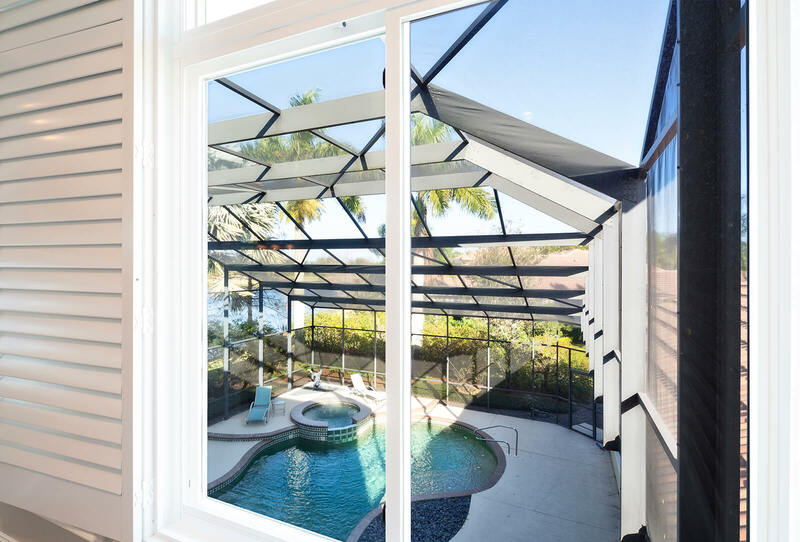 We are owned and operated right here in the state of Florida, so we have a unique understanding of what is required of a window for local homeowners. 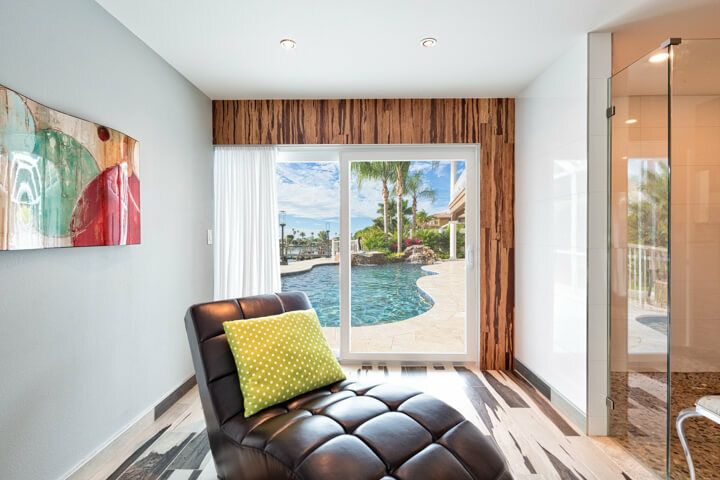 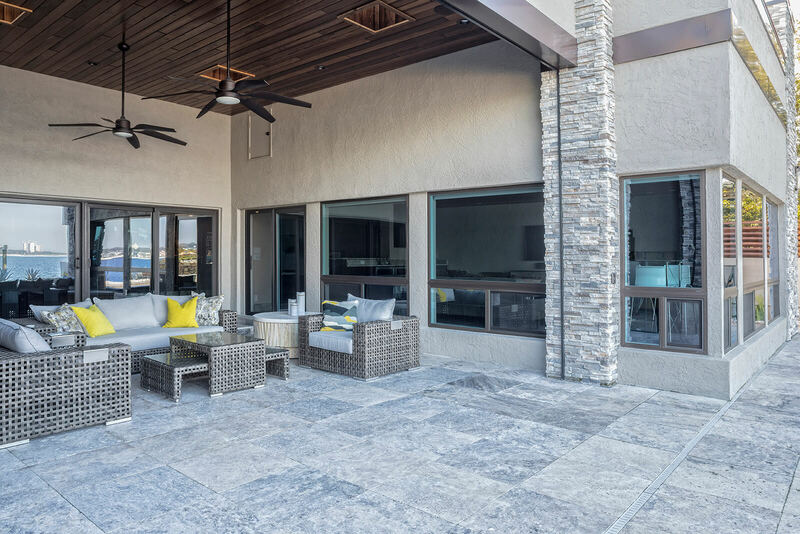 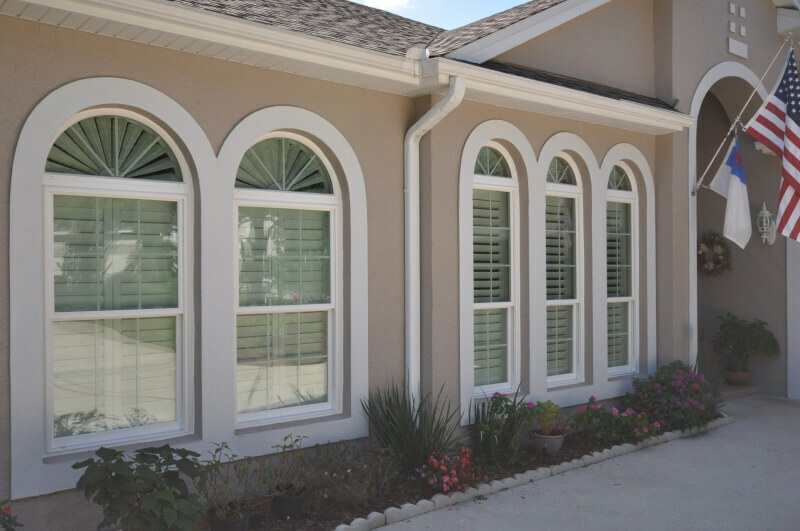 Our products are made to blend energy efficiency, functionality, and aesthetic appeal so that you are receiving a window that looks great on your home and protects against all of the weather elements experienced in the area. 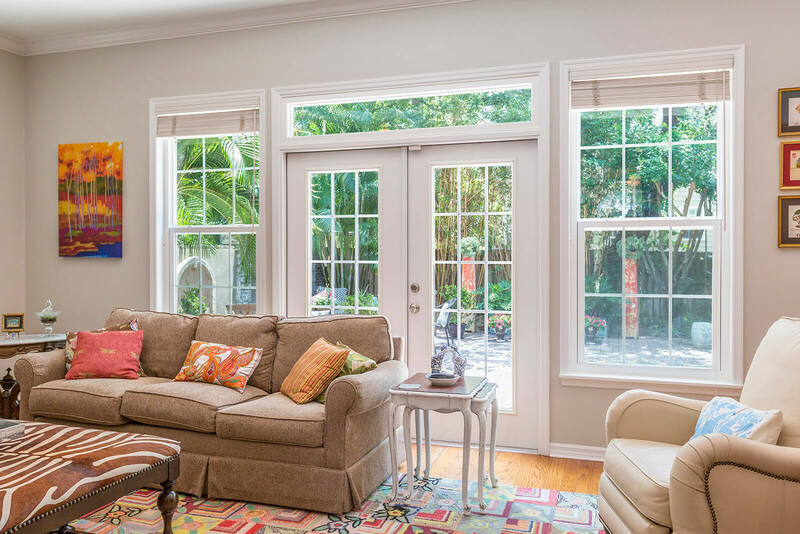 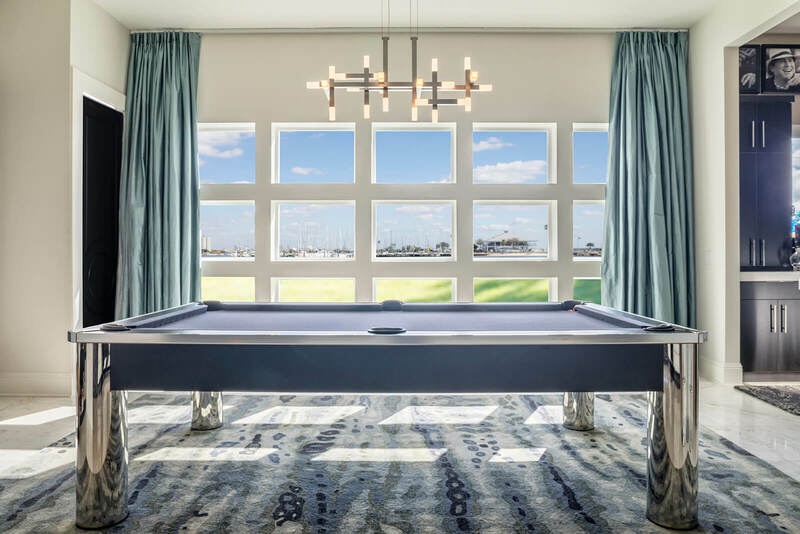 Additionally, when you turn to NewSouth Windows for the installation of picture windows at your Jacksonville, FL, home, you will be able to receive true factory-direct prices that you won’t find anywhere else. 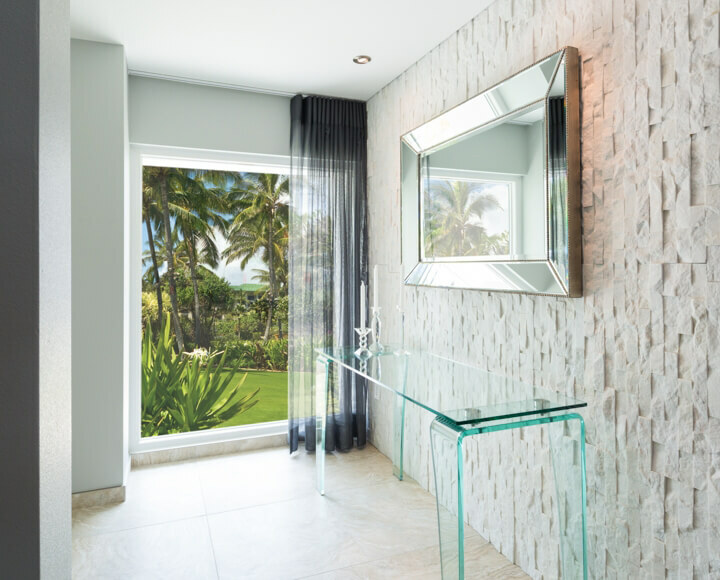 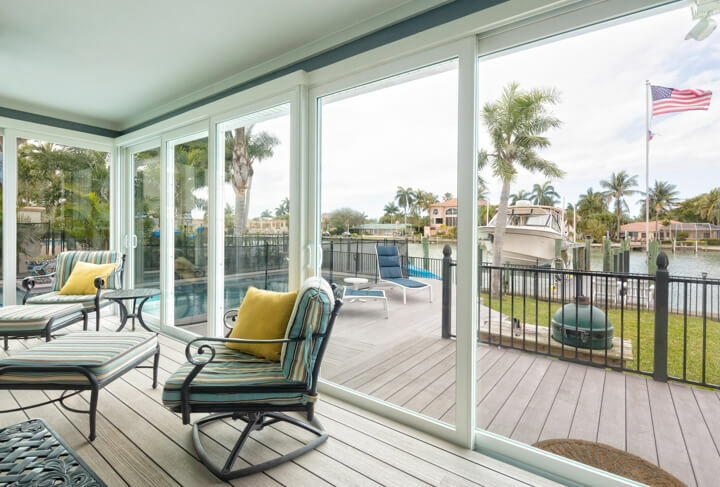 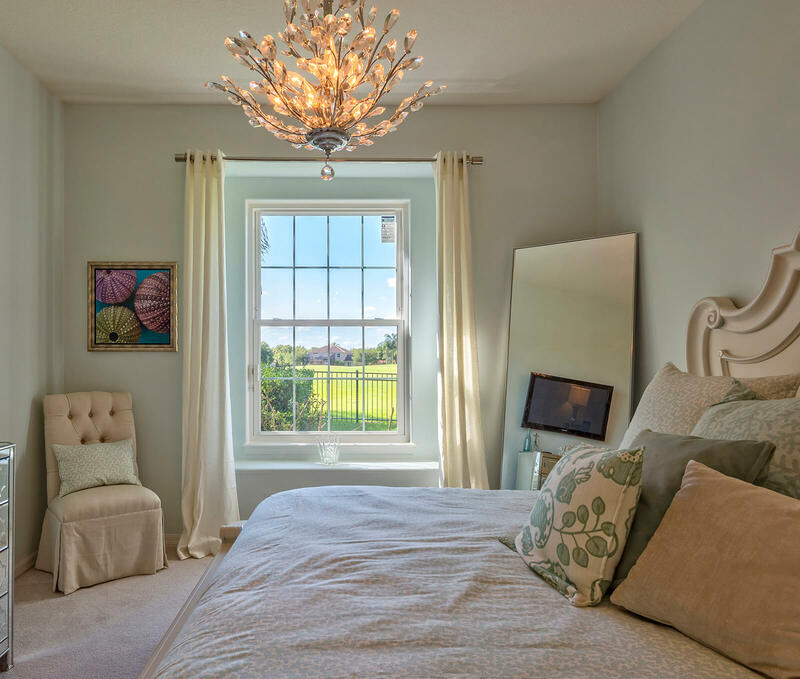 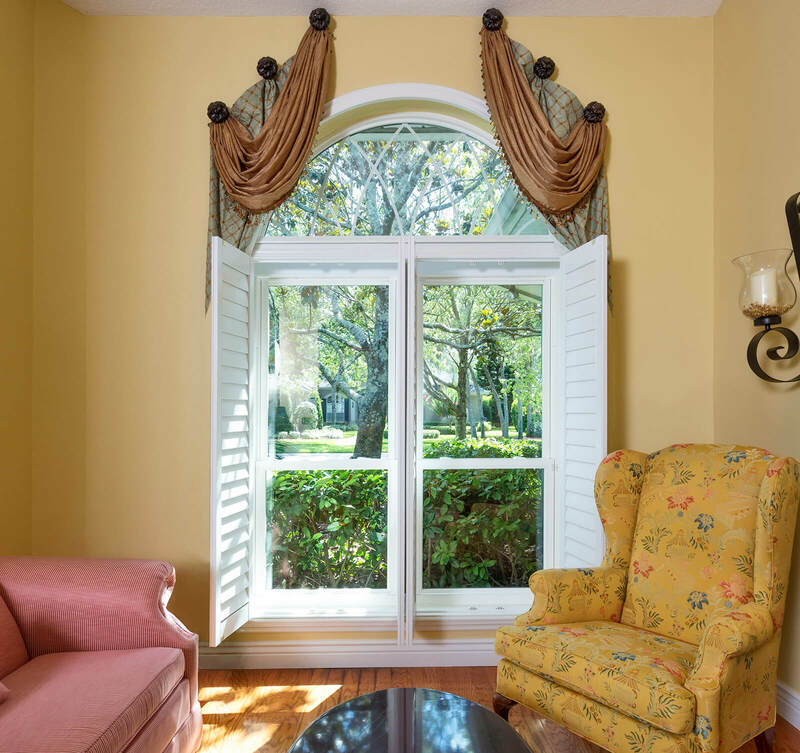 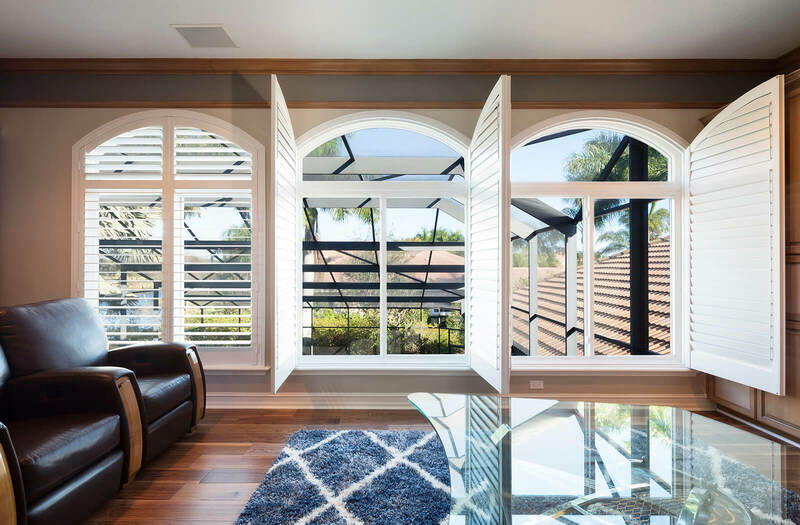 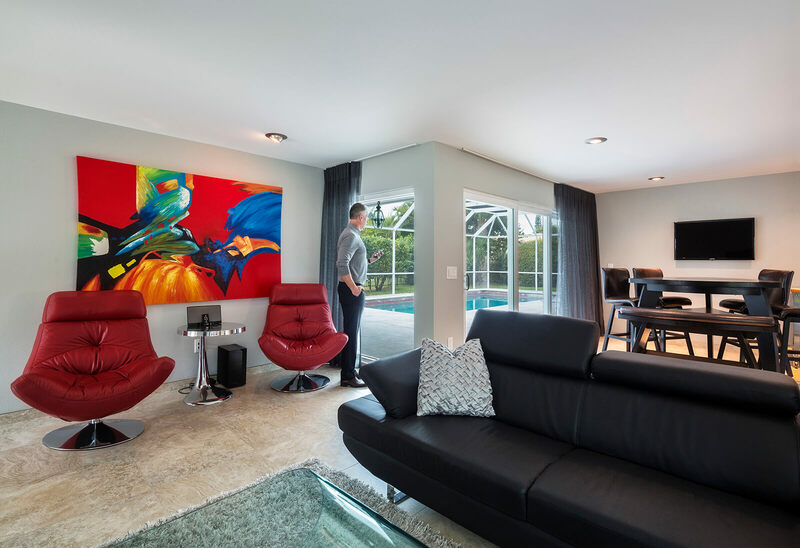 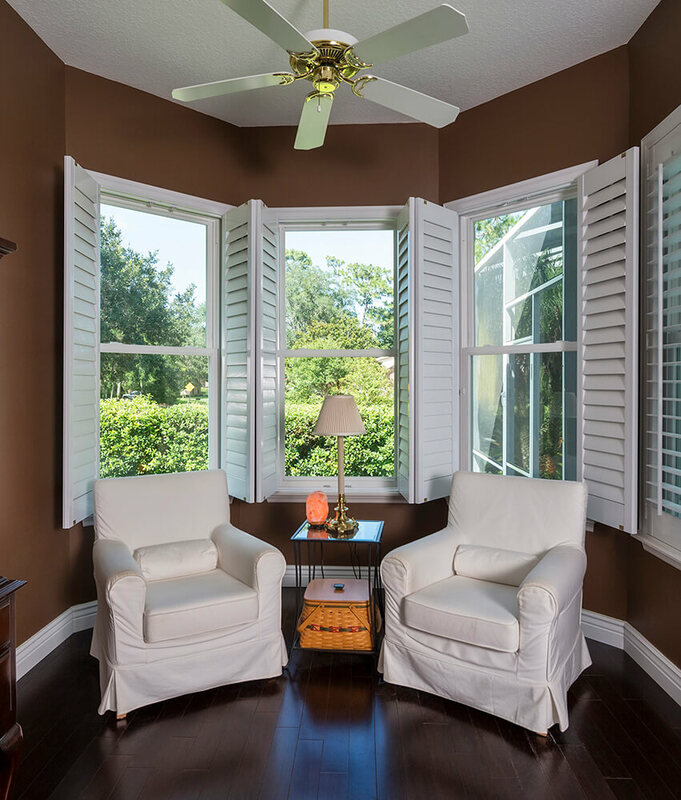 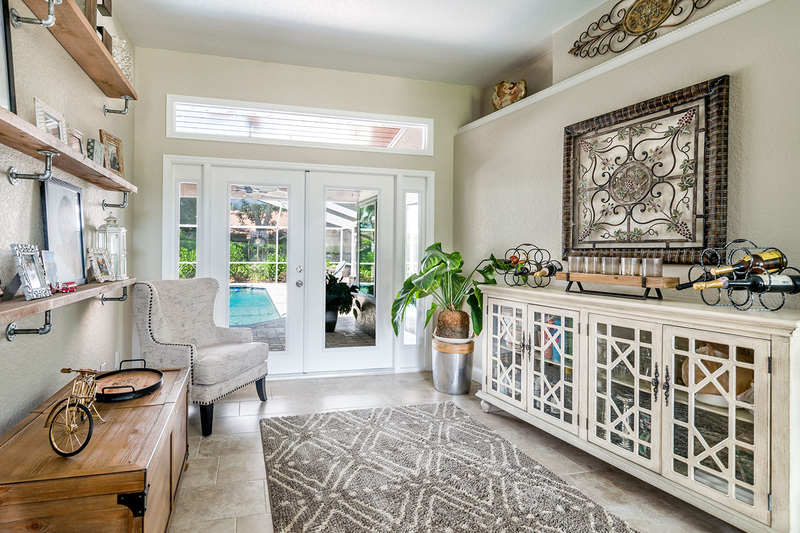 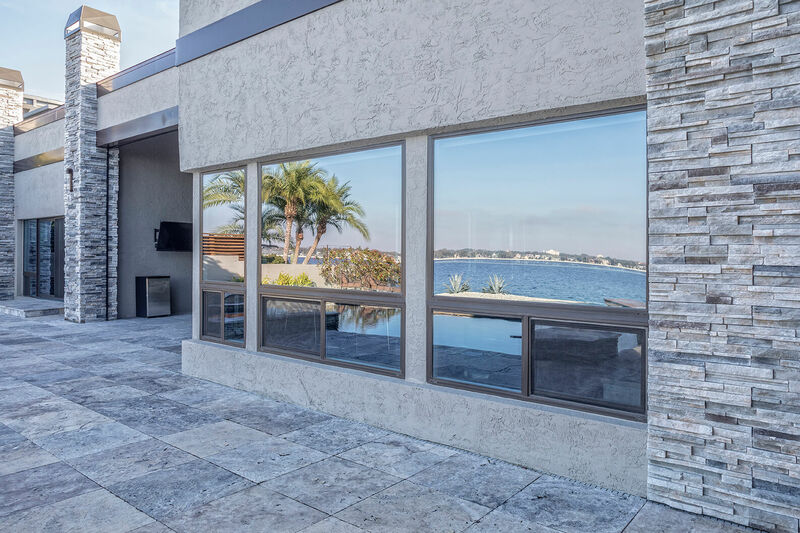 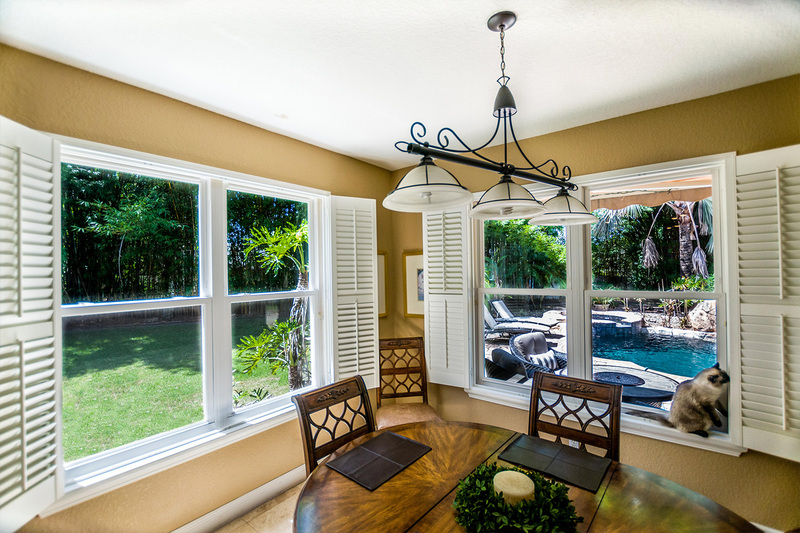 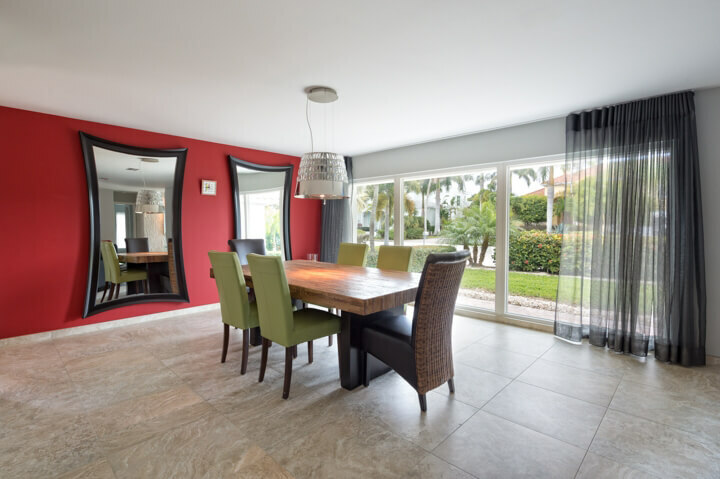 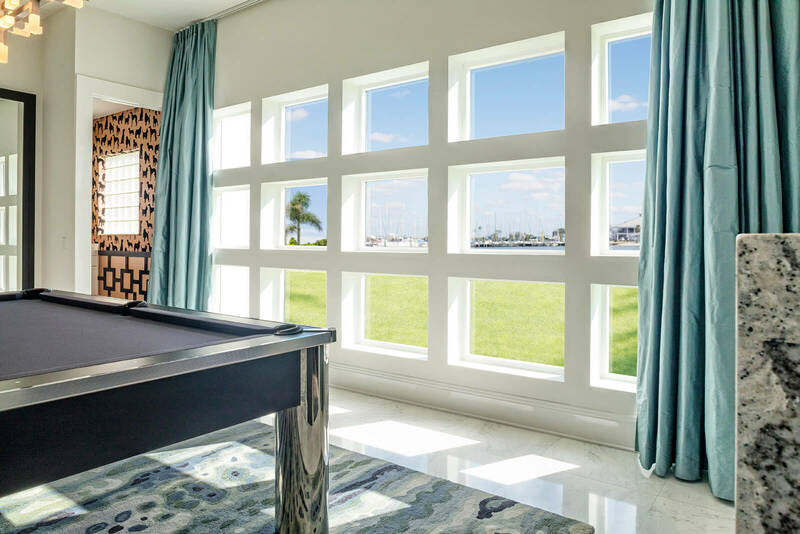 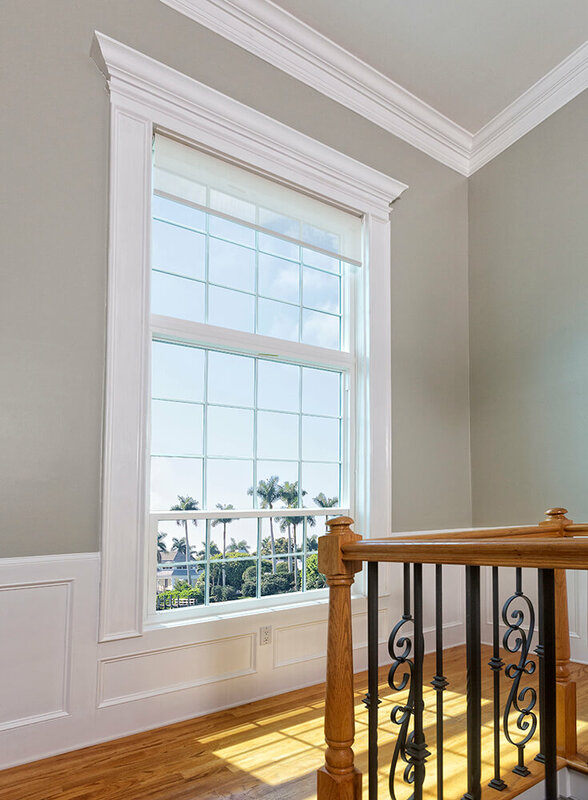 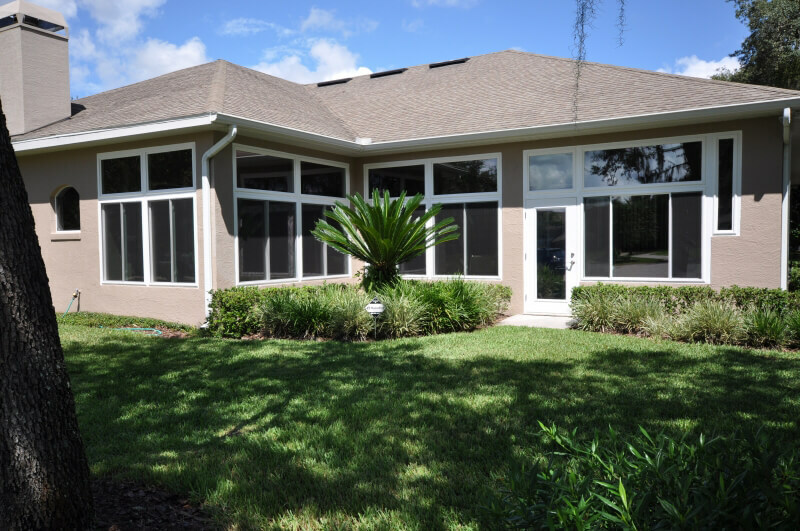 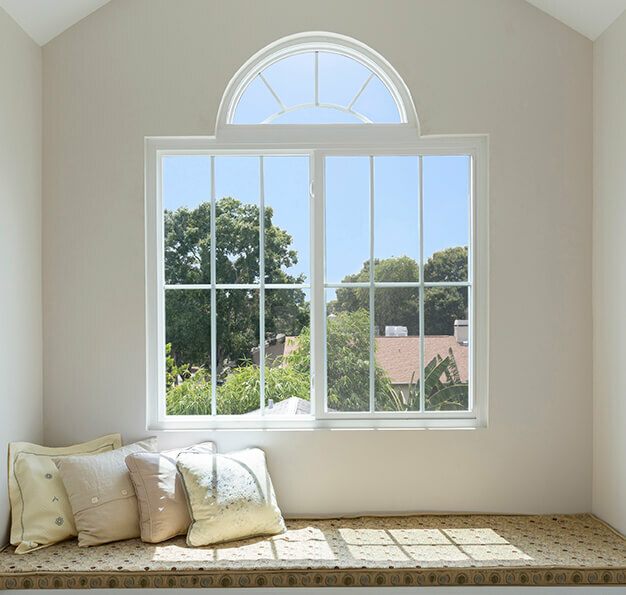 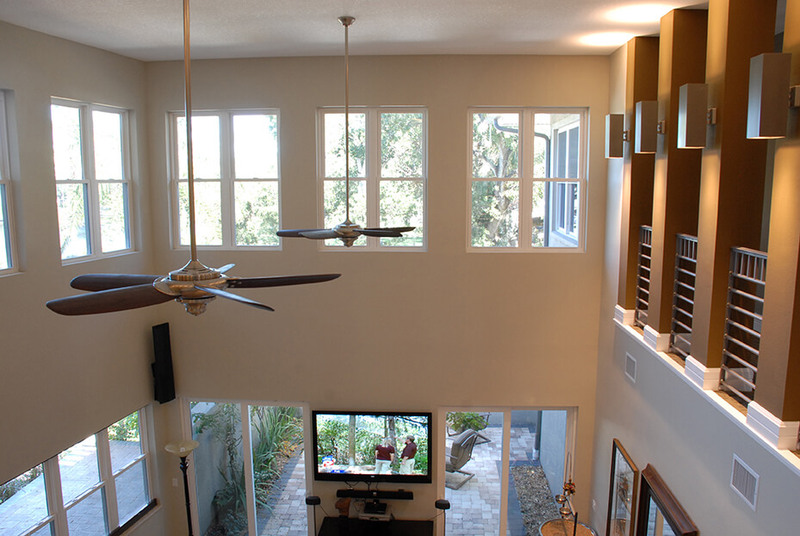 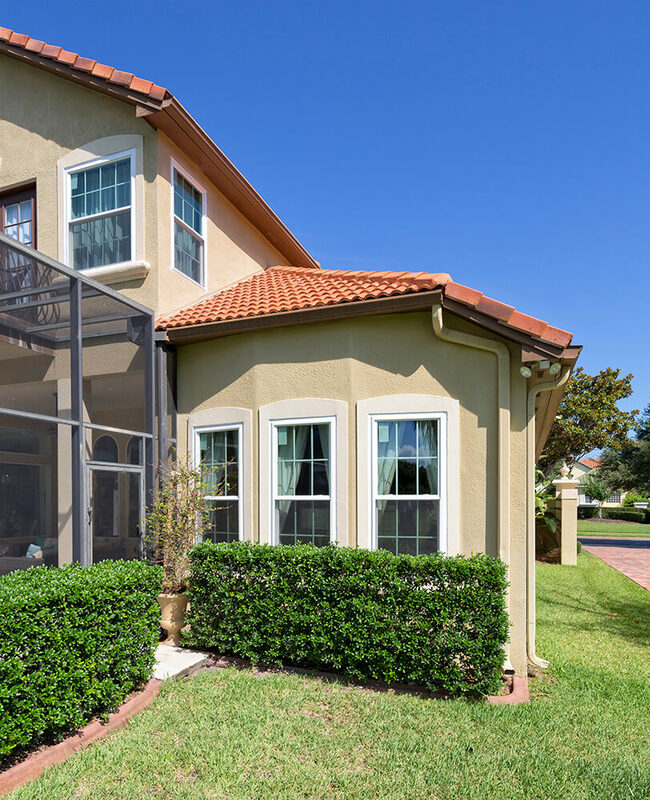 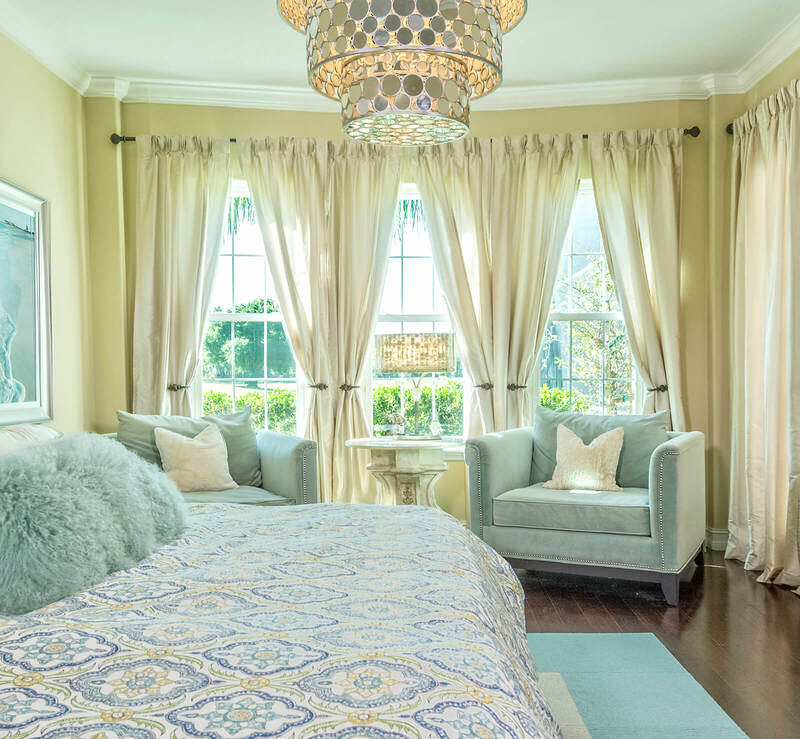 To learn more about the beautiful and energy efficient picture windows we offer to residents of Jacksonville, FL, and the surrounding communities, contact NewSouth Window Solutions today. 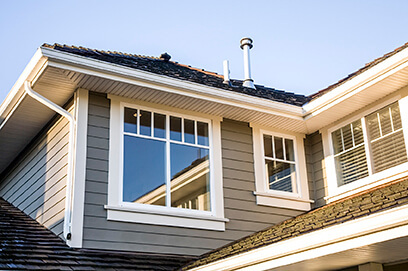 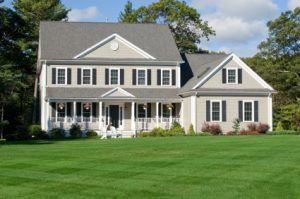 Make sure to ask about the financing options we offer to all qualifying homeowners.